A Slice A Day # 50 – B2B Content Marketers: Are You Making These 5 Common SEO Mistakes? You’re getting ready to release that new eBook but are you performing the due diligence required to get the attention you’d like? You’ve put a lot of work into it; don’t forget to optimize and leverage the proper SEO so people find your new eBook now and down the road. Nate Dame of Propecta (propecta.com), a company that provides and advises clients on SEO, content marketing and influencer outreach wrote an article last Fall that caught our attention. 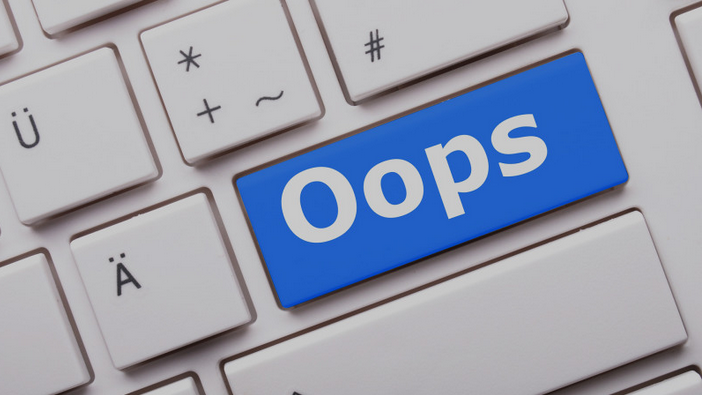 It’s called ‘B2B Content Marketers: Are You Making These 5 Common SEO Mistakes?’ We spoke with Nate about why not to gate all of your premium content, keyword importance (or not) and what to do to and what not to do to promote that new e-Book. Nate also talks about his company’s latest eBook, The Definitive Guide to Marketing w/Google’s Knowledge Graph and give us a little insight on that on today’s episode of your ‘A Slice A Day‘.